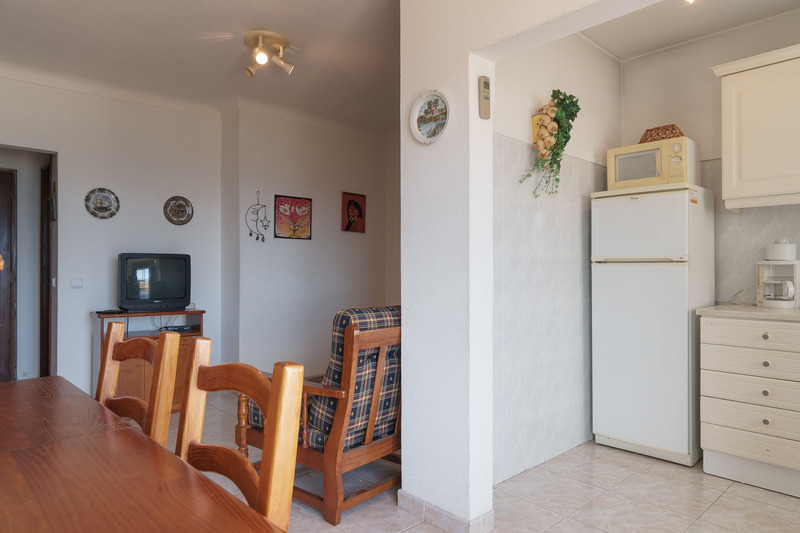 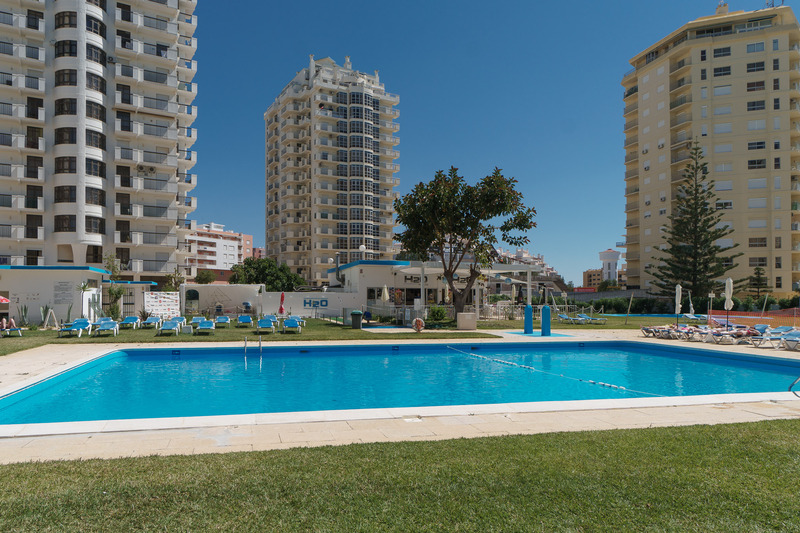 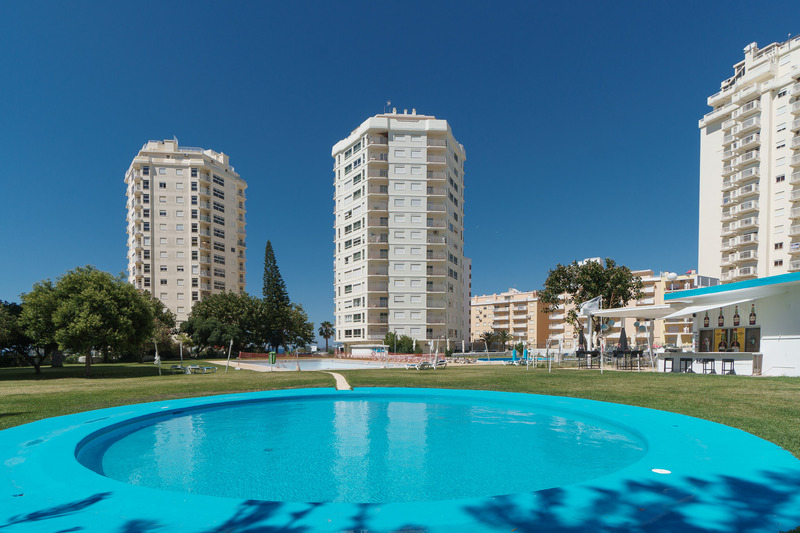 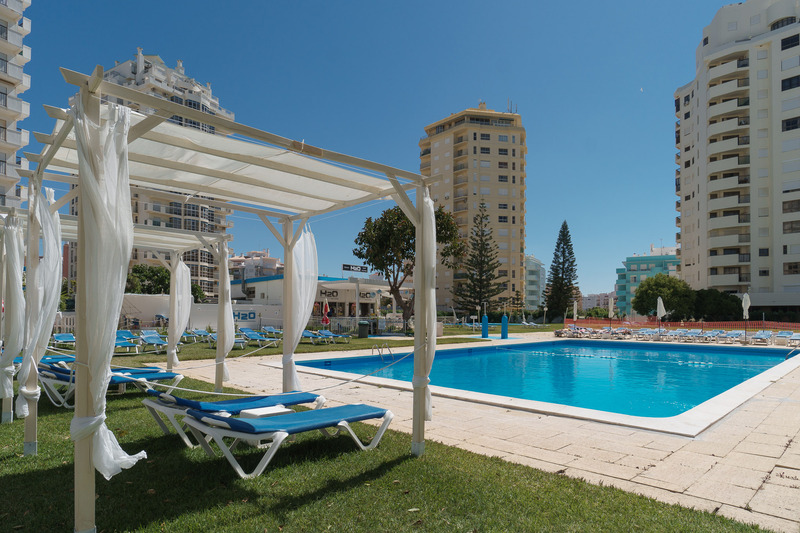 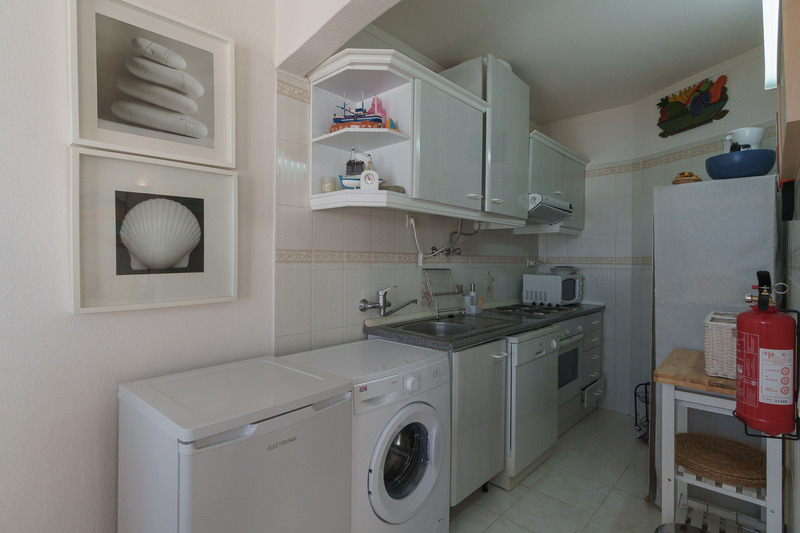 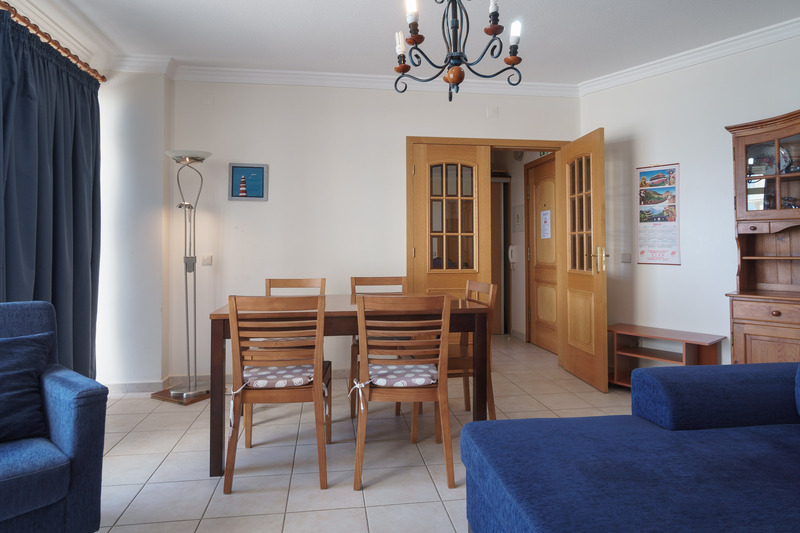 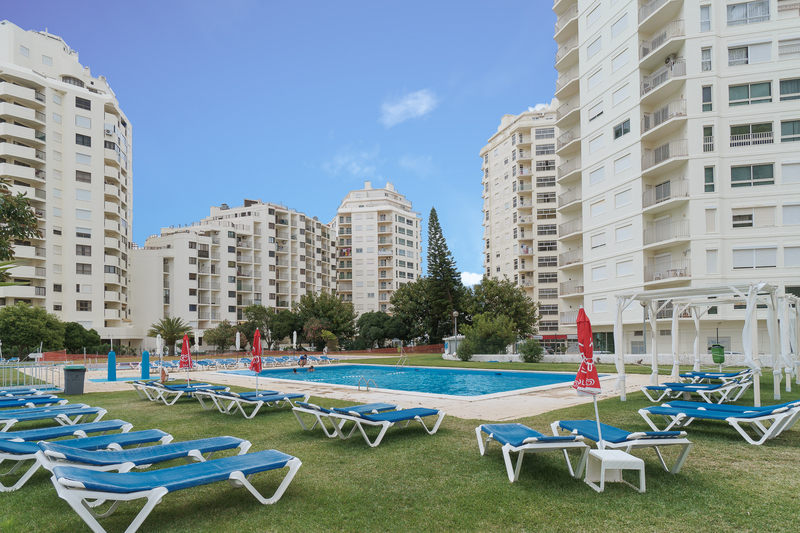 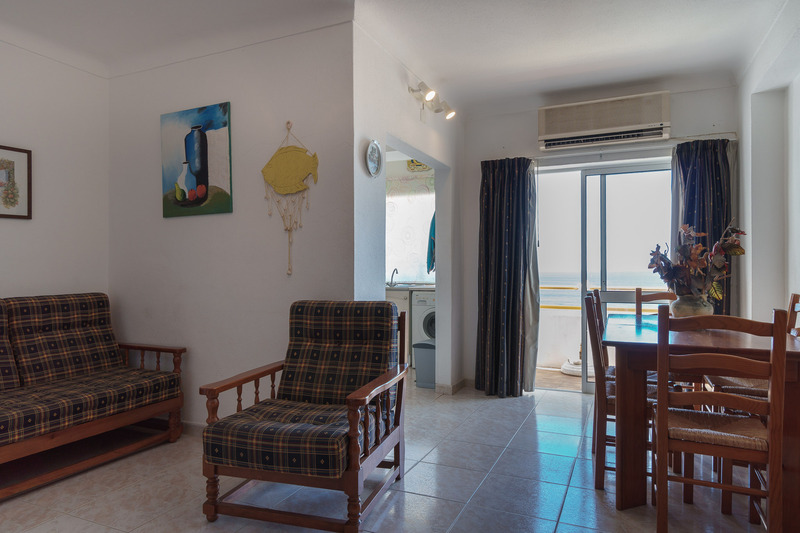 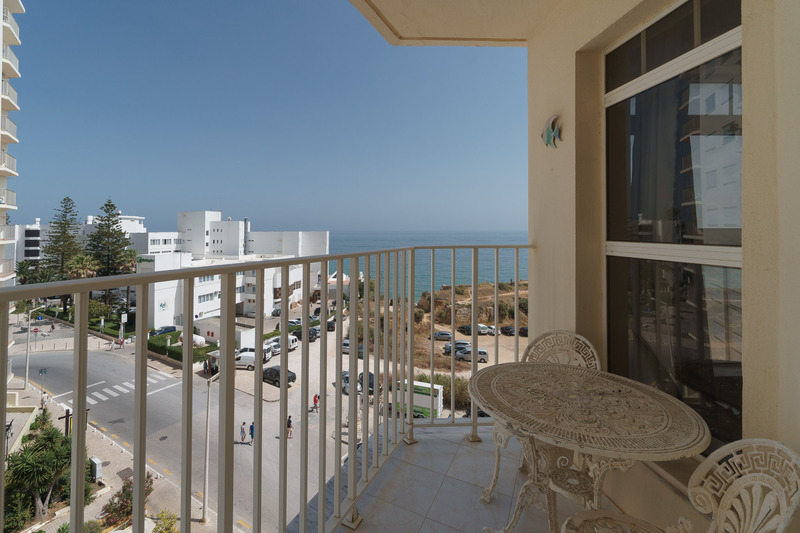 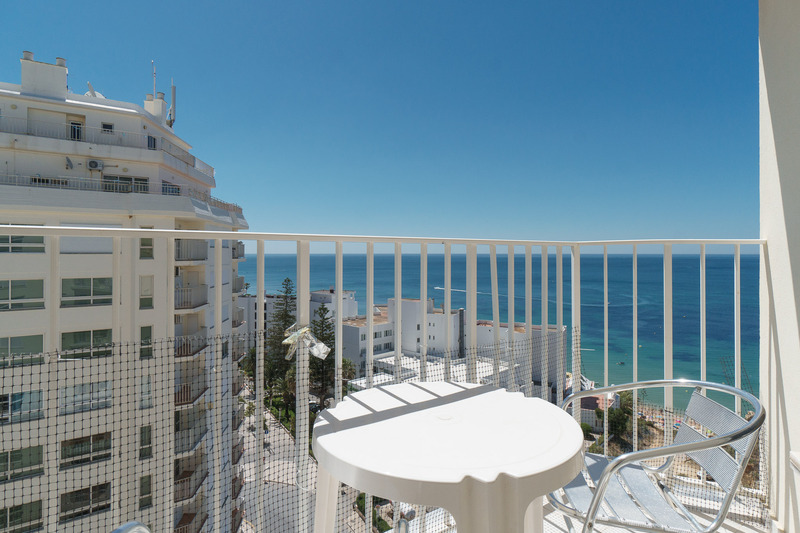 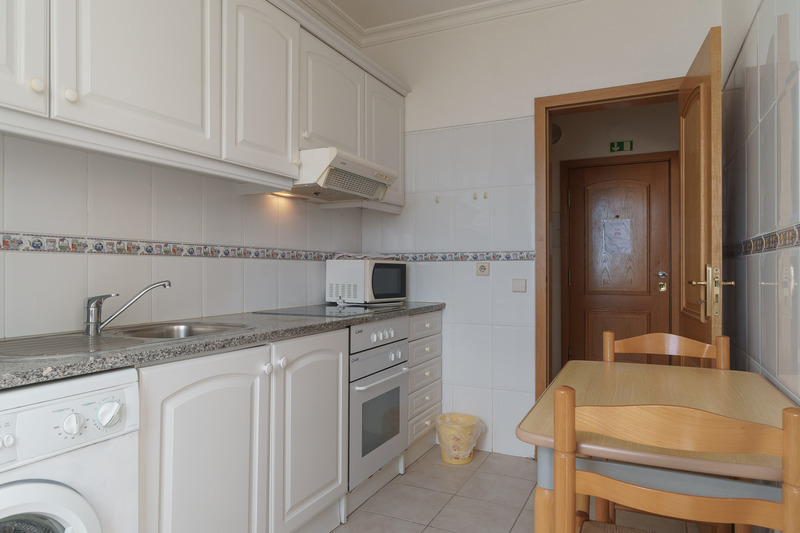 Akisol Armação Pera Sunny is an amazing group of apartments near the beach with a balcony each overlooking the ocean. 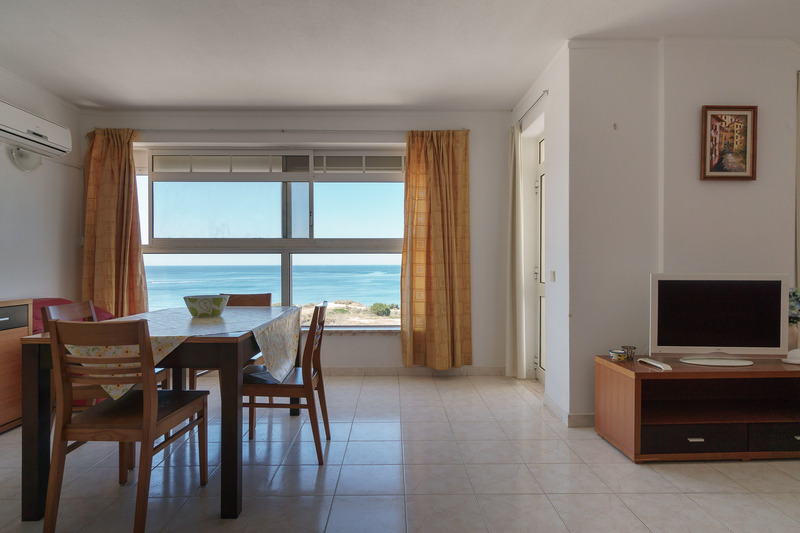 Armação de Pêra, between Portimão and Albufeira, is a beautiful destination with beautiful beaches. 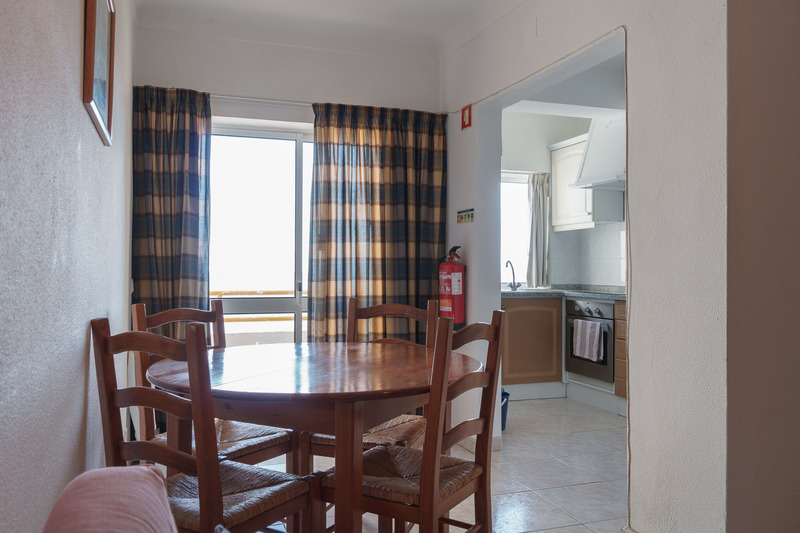 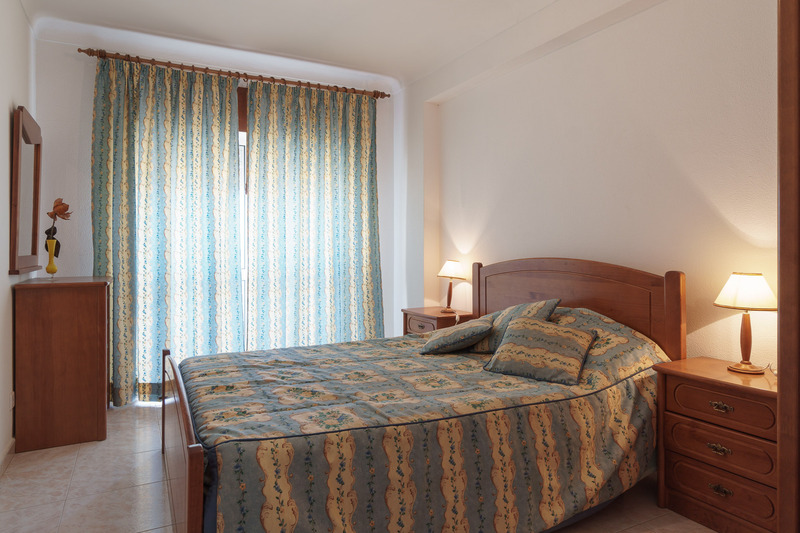 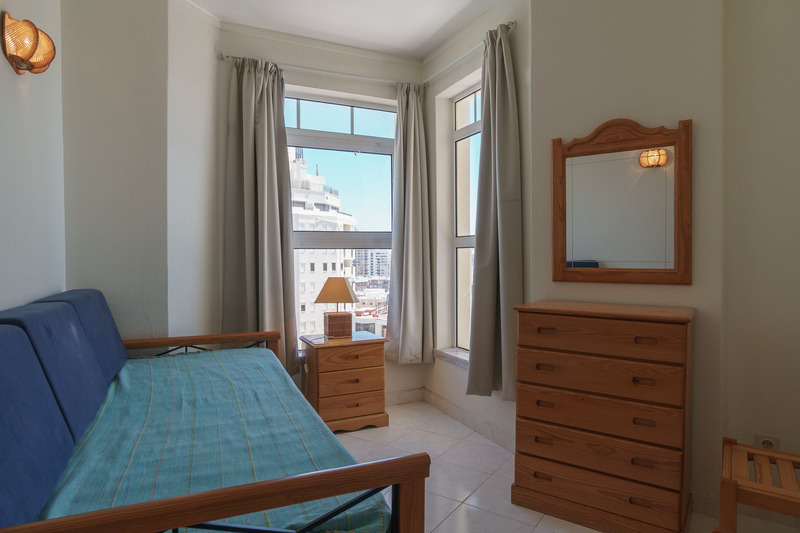 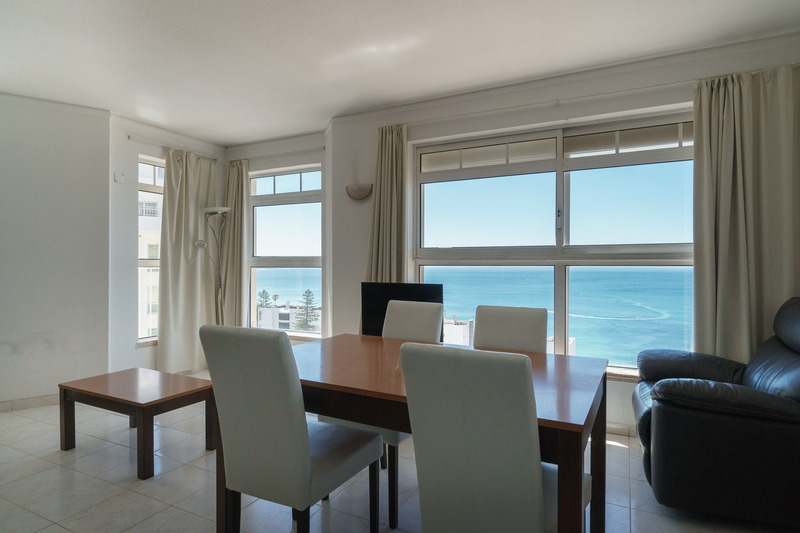 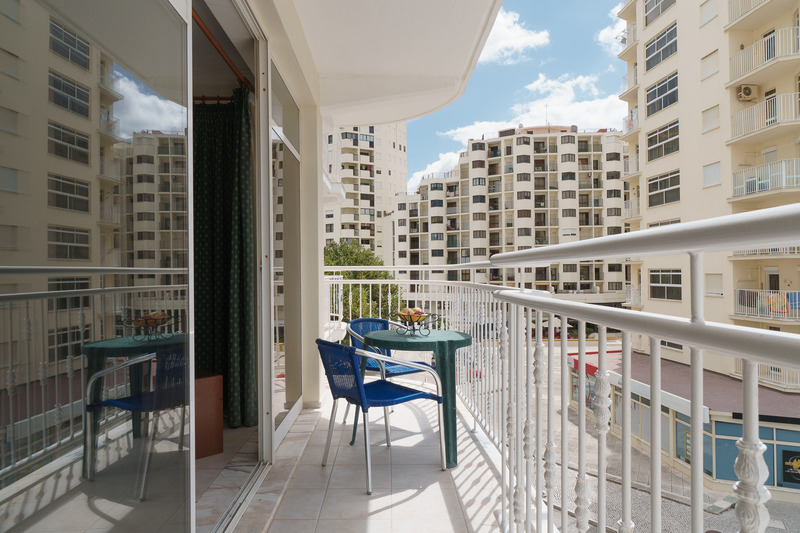 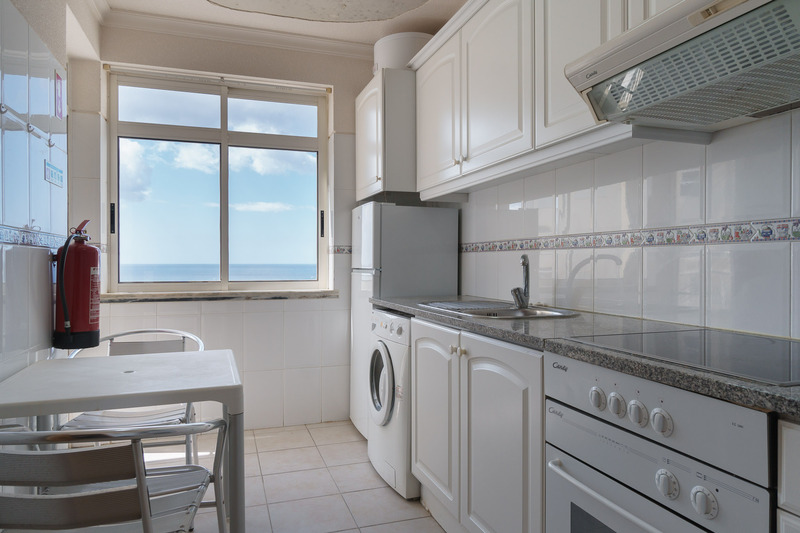 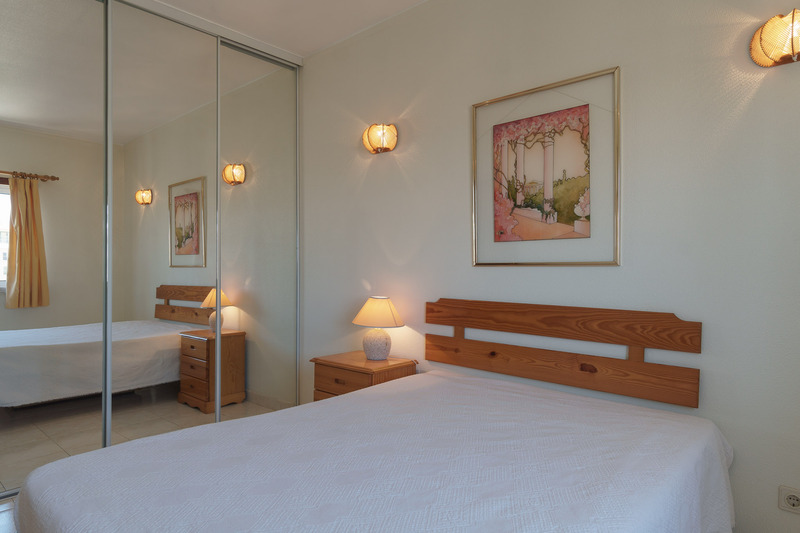 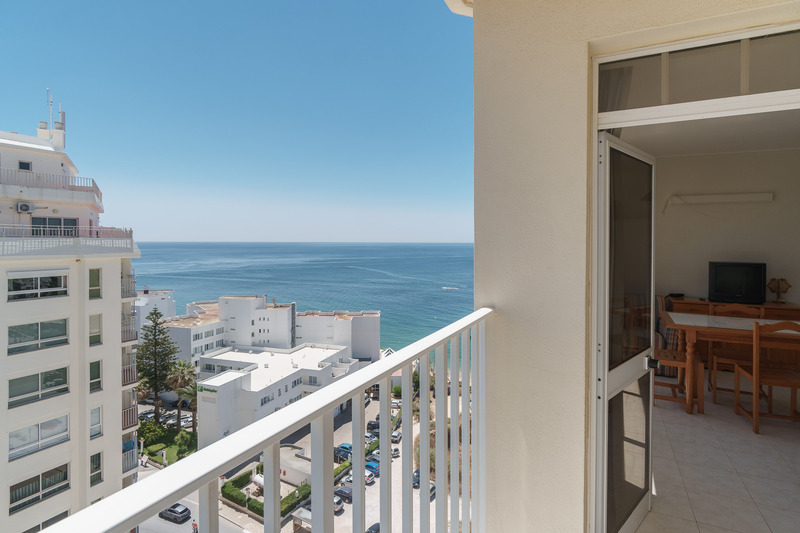 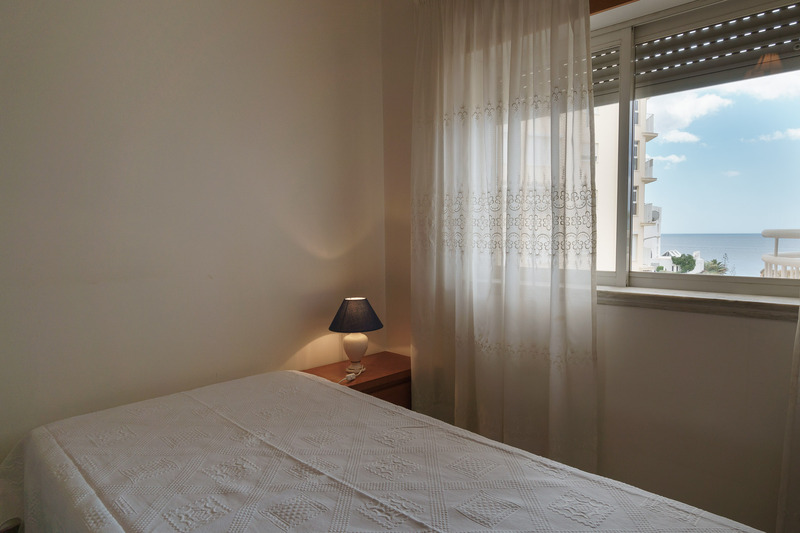 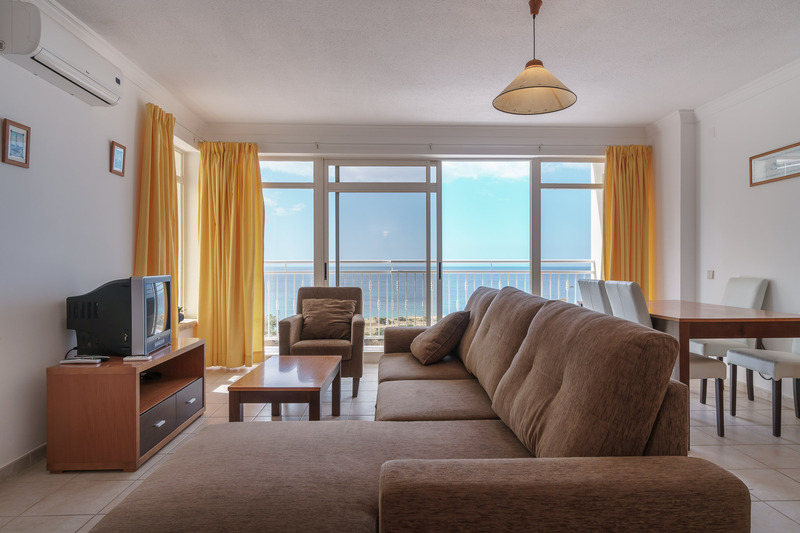 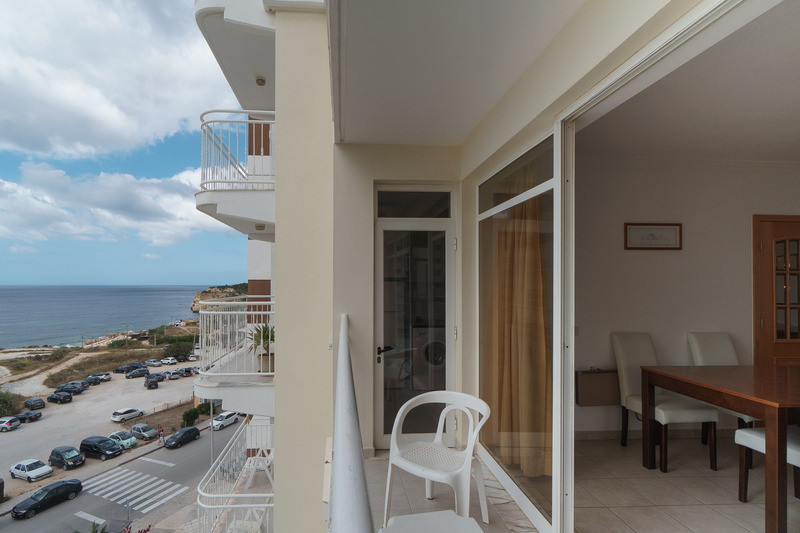 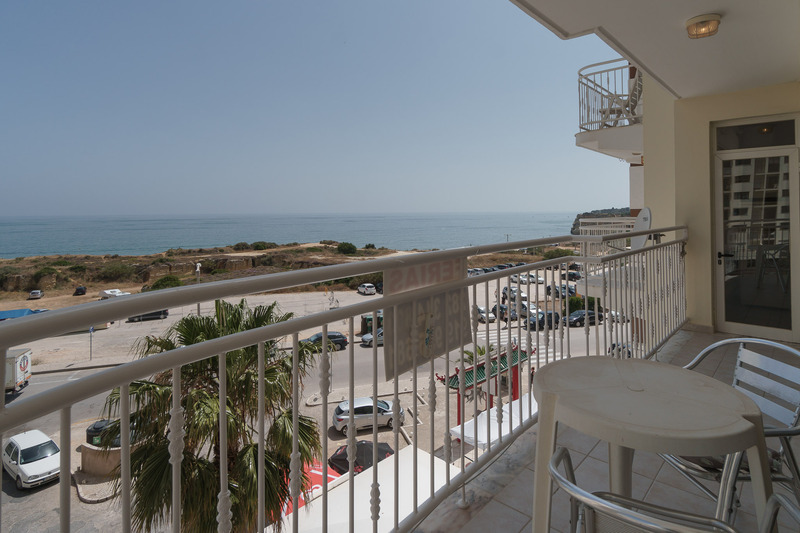 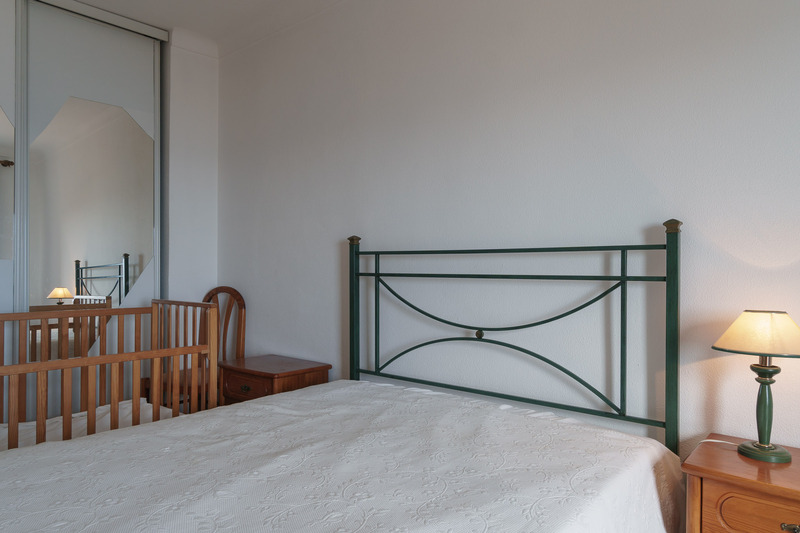 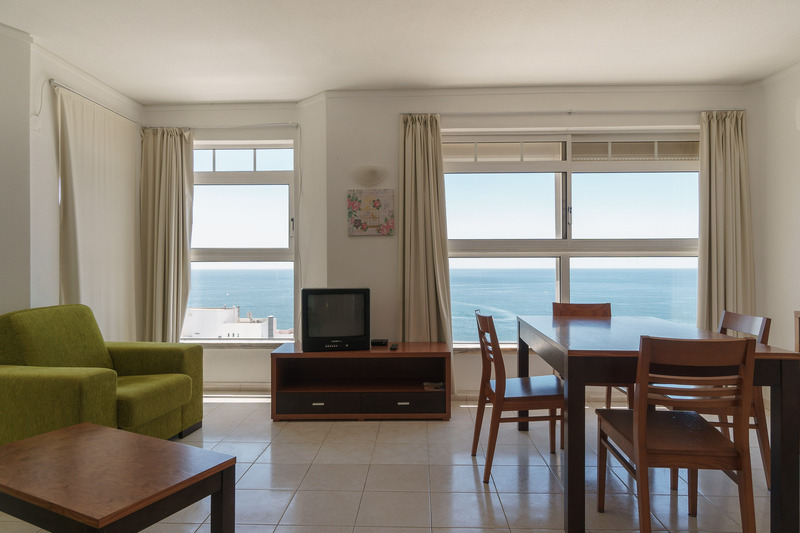 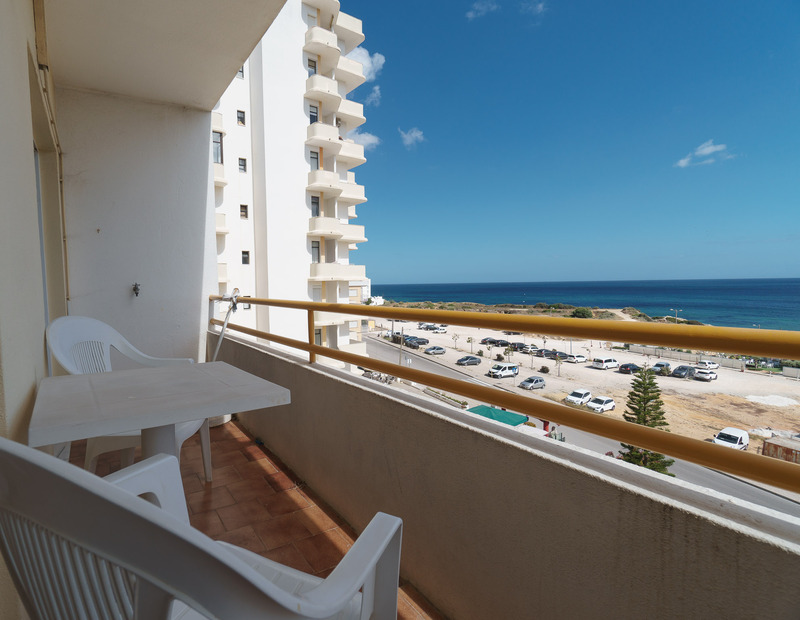 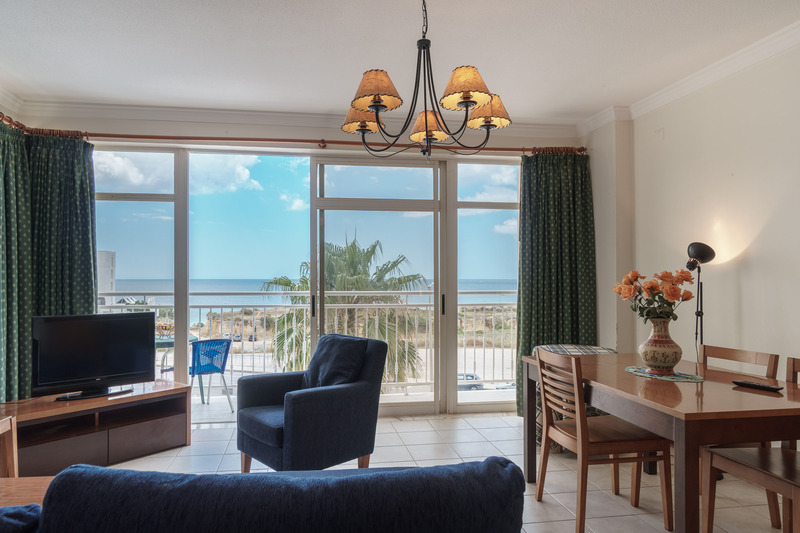 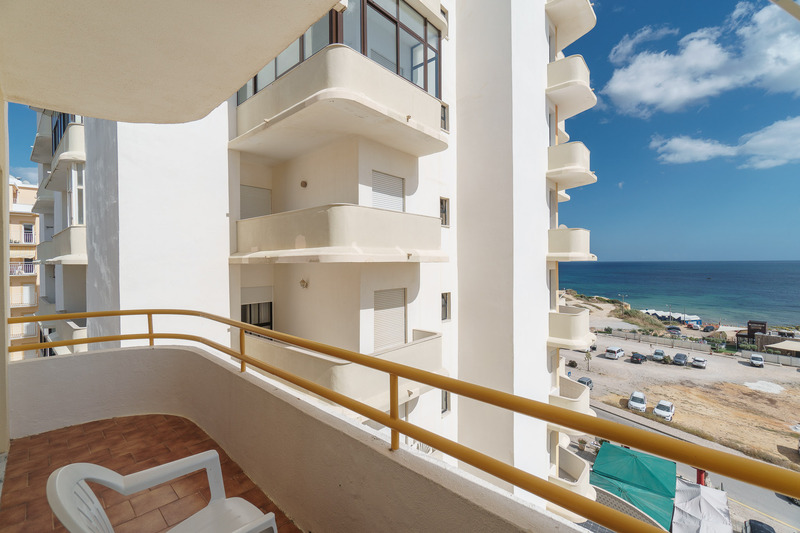 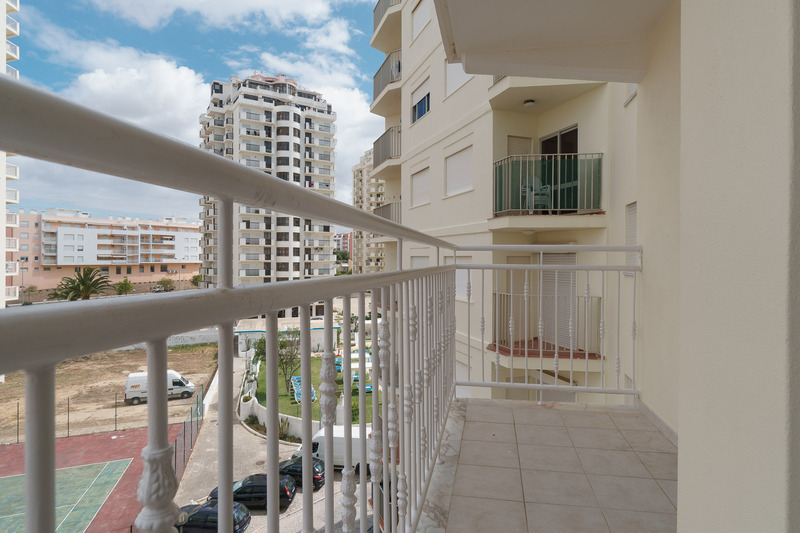 By staying in Akisol Armação Pera Sunny, you’ll be able to enjoy a spacious balcony with view to the ocean. 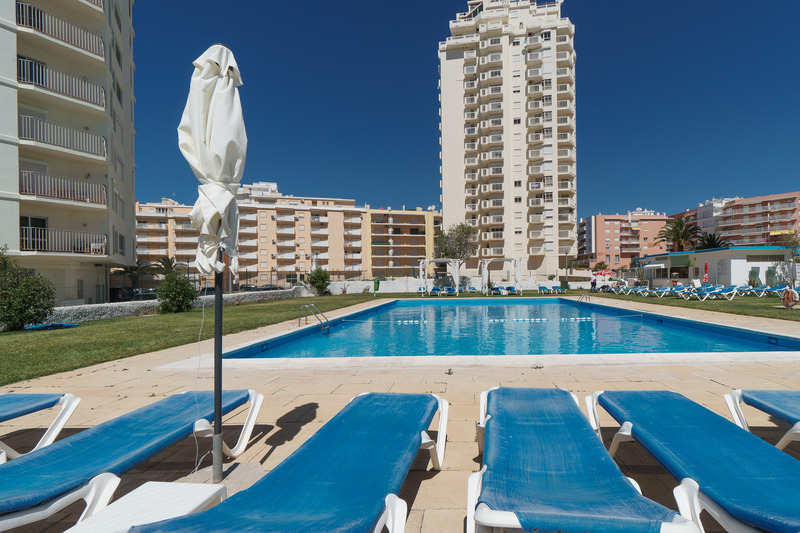 And you’ll have access to a pool nearby. 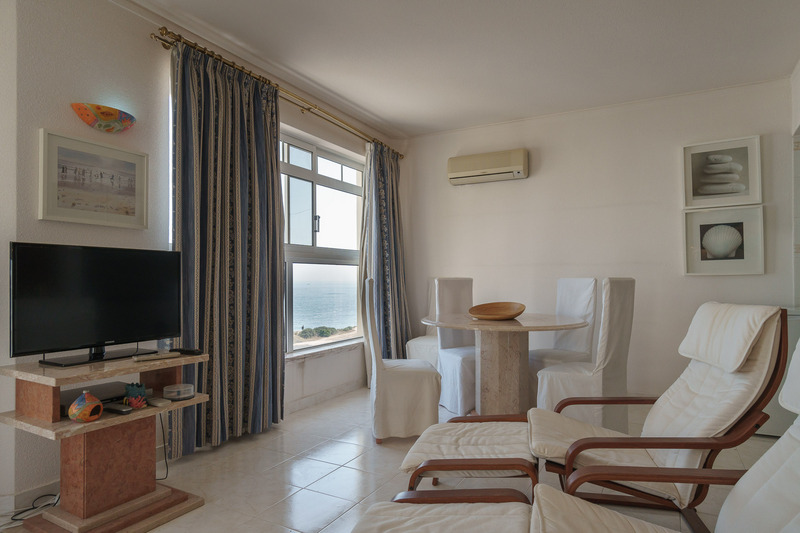 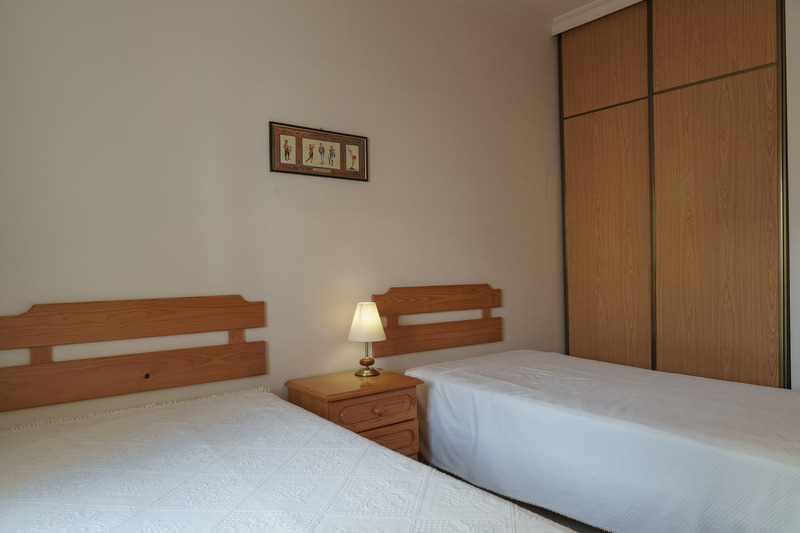 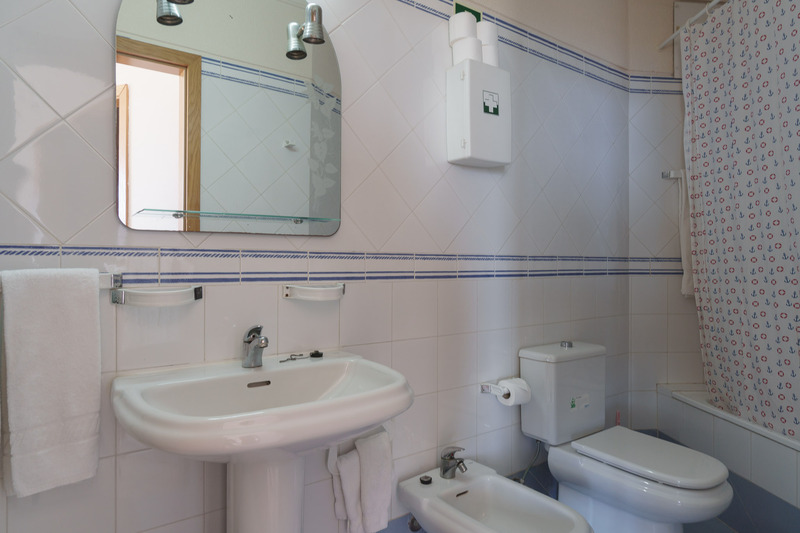 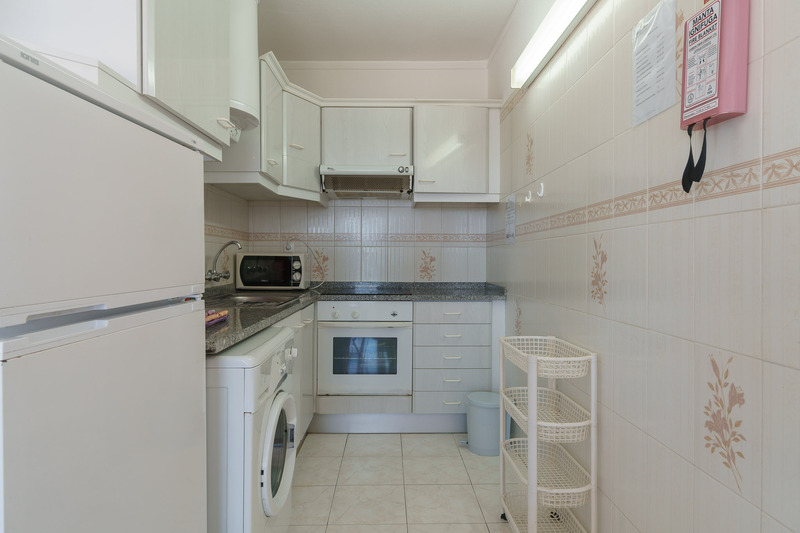 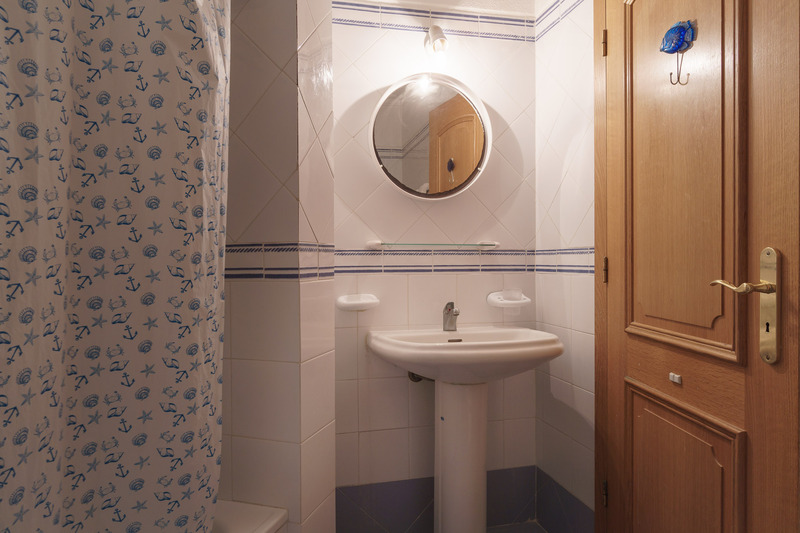 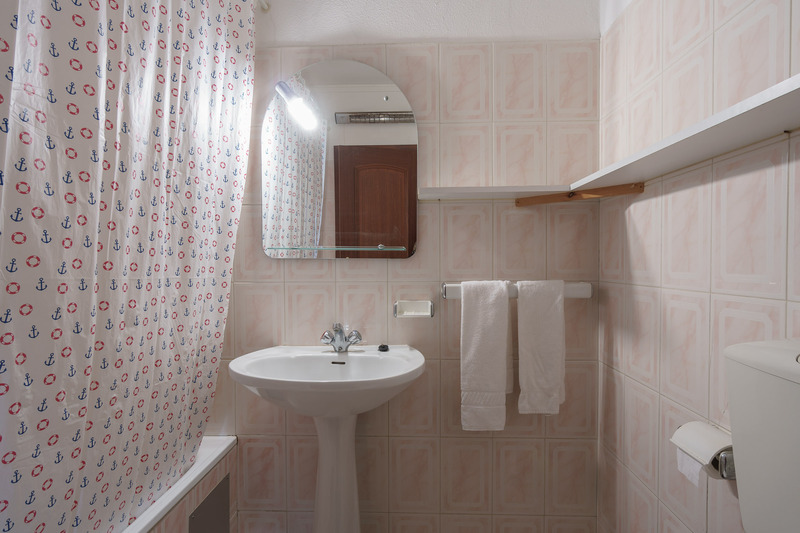 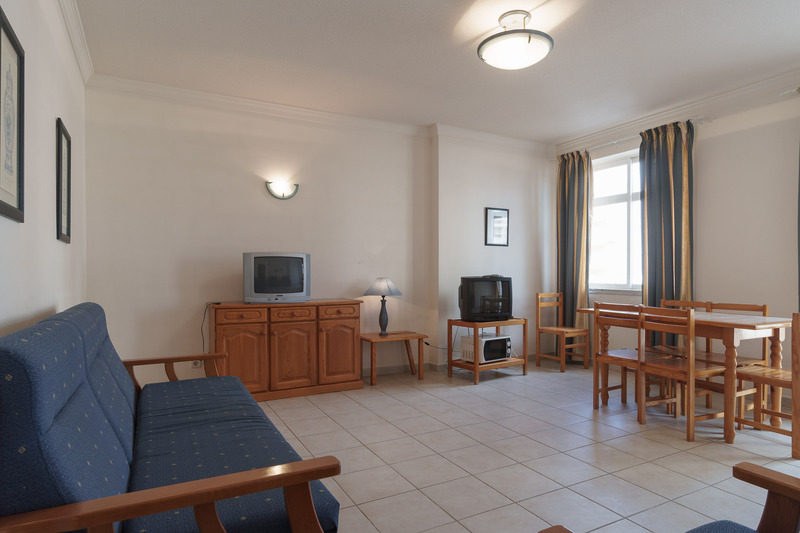 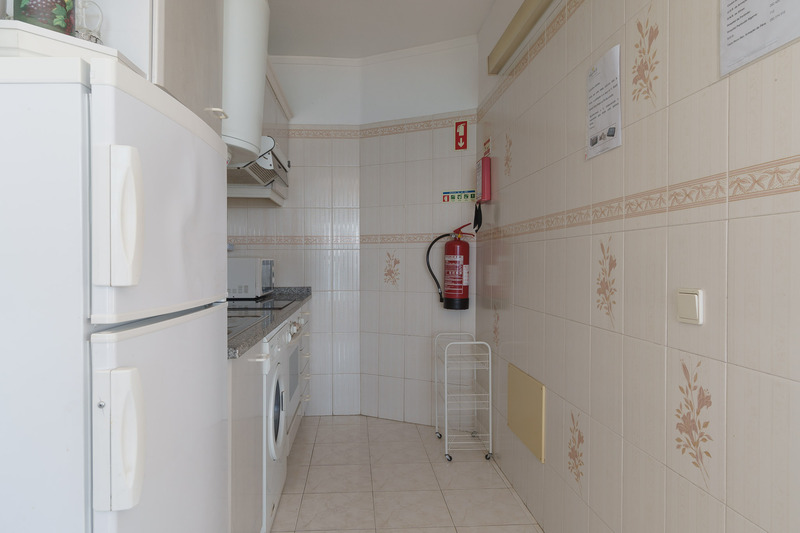 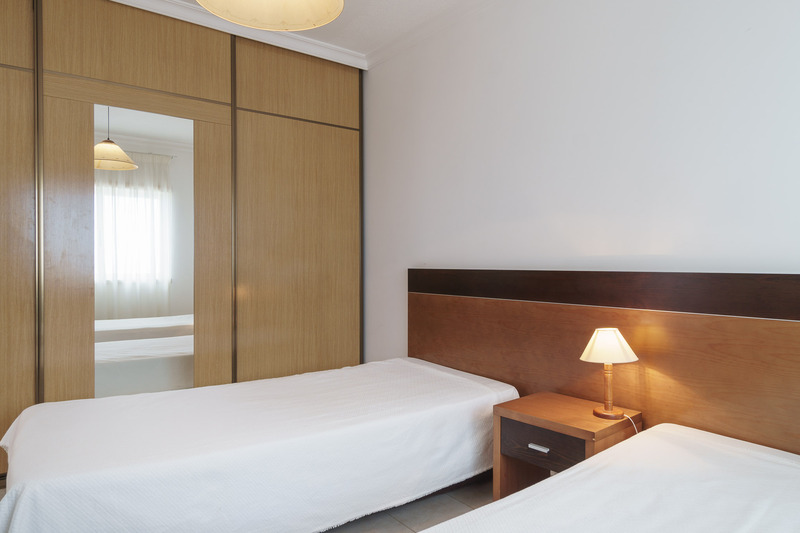 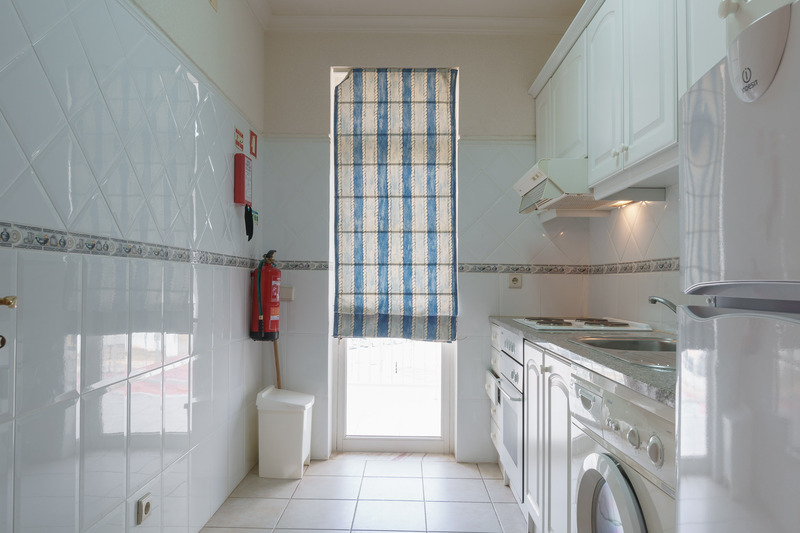 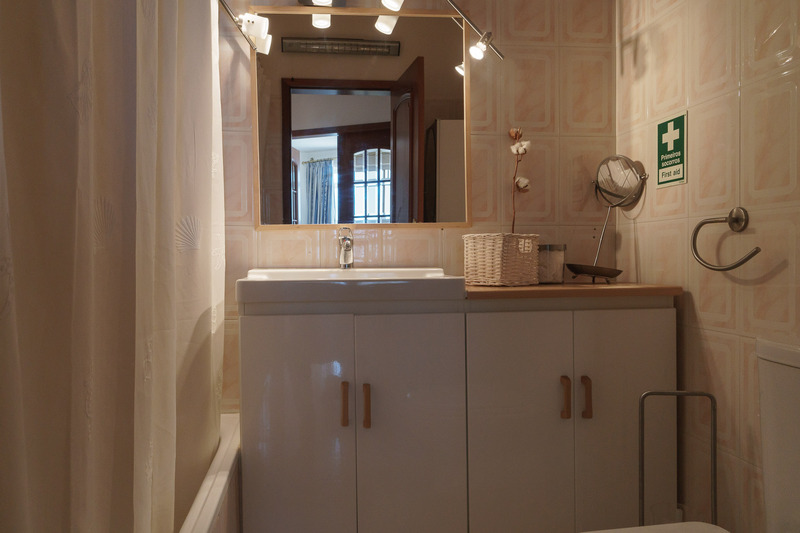 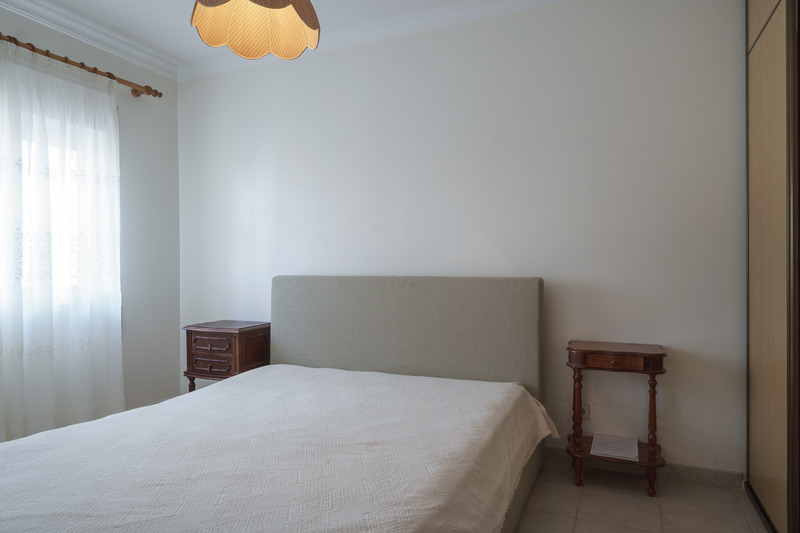 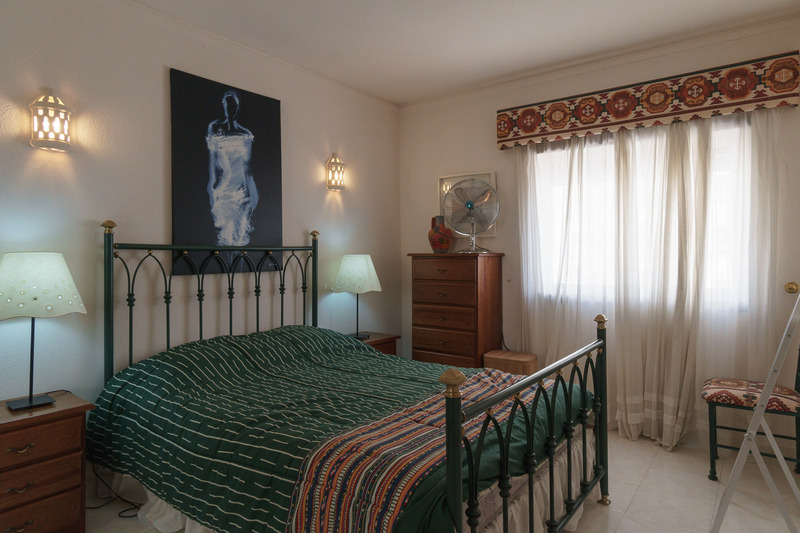 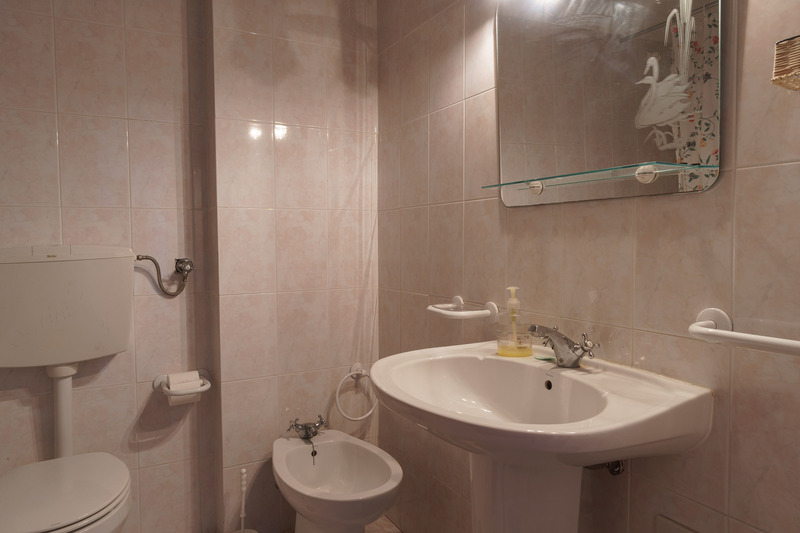 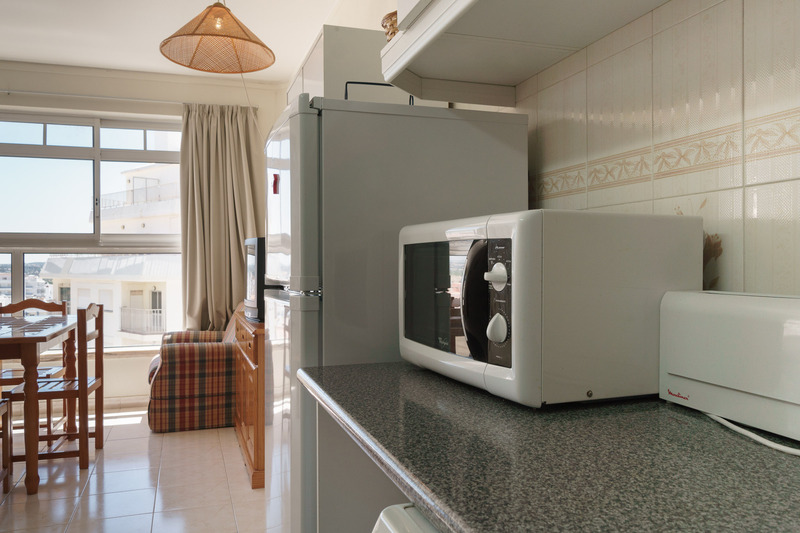 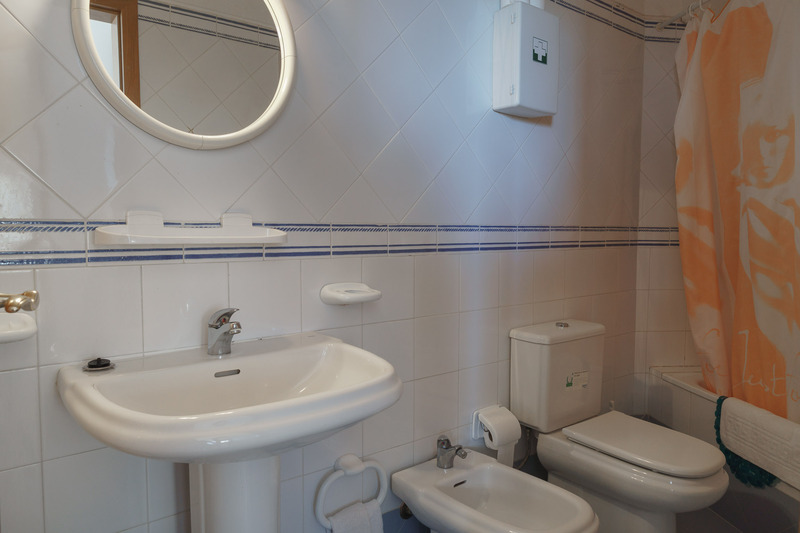 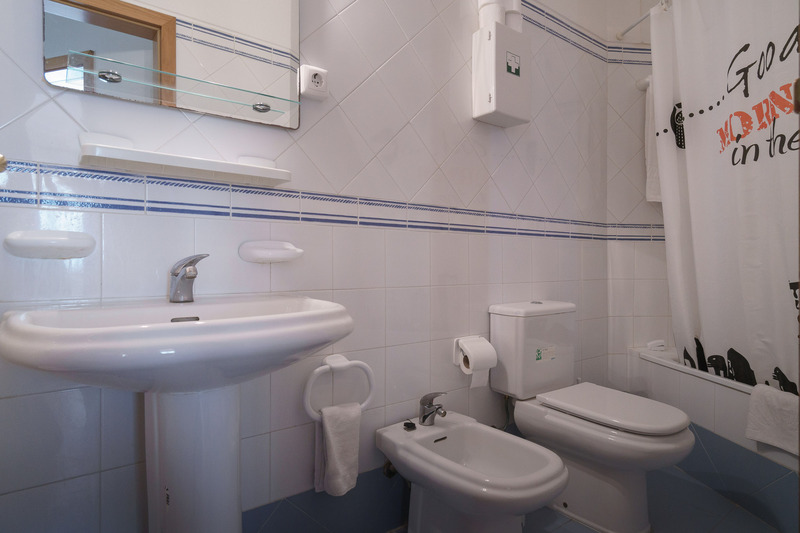 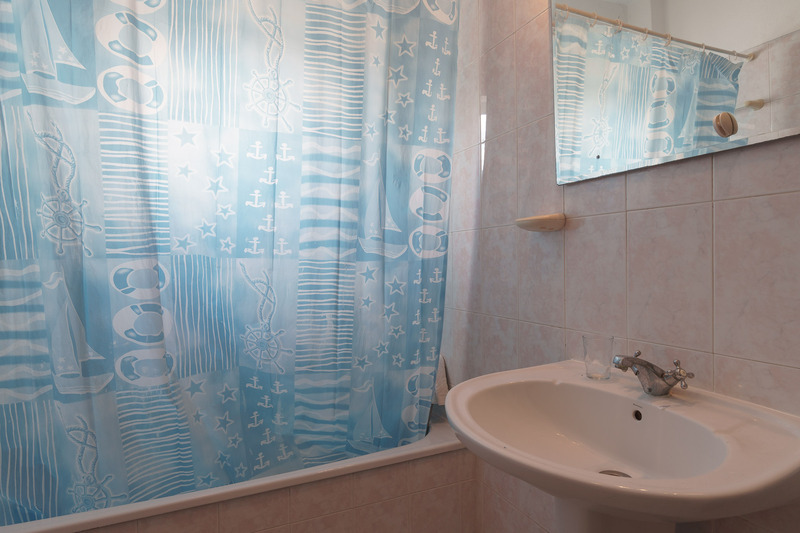 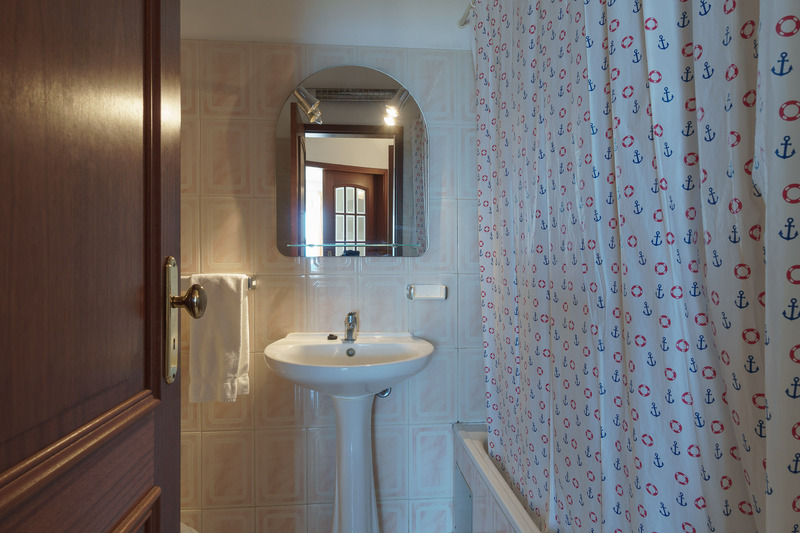 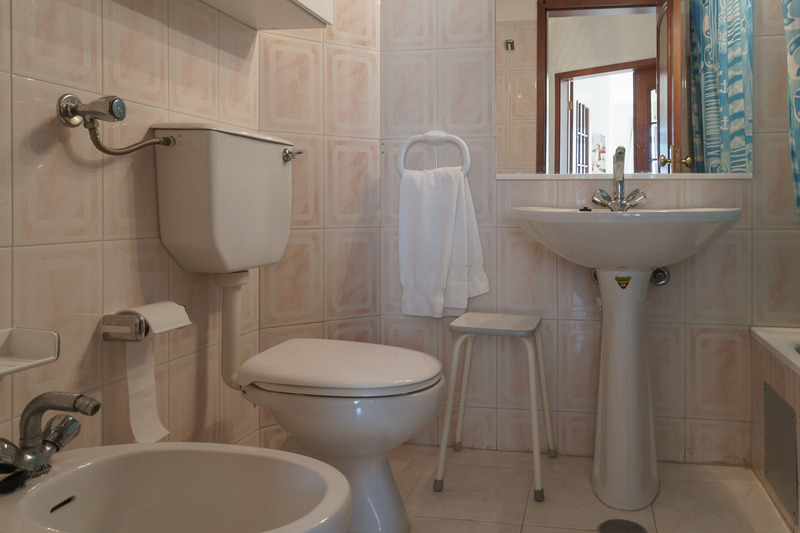 Akisol Armação Pera Sunny can accommodate up to 4 people, except for one of them that can accomodate up to 6 guests! 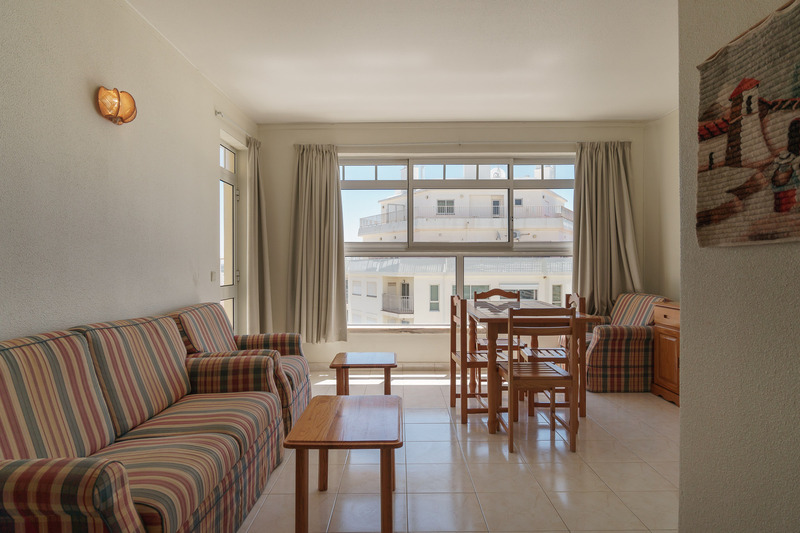 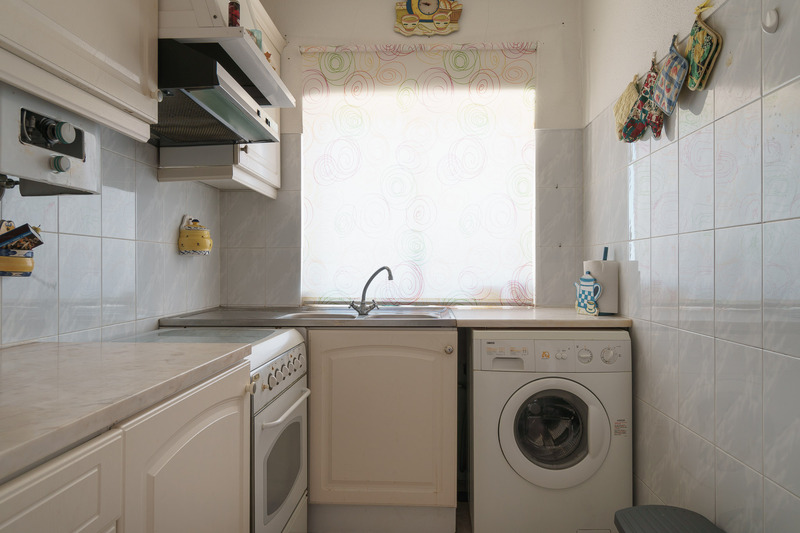 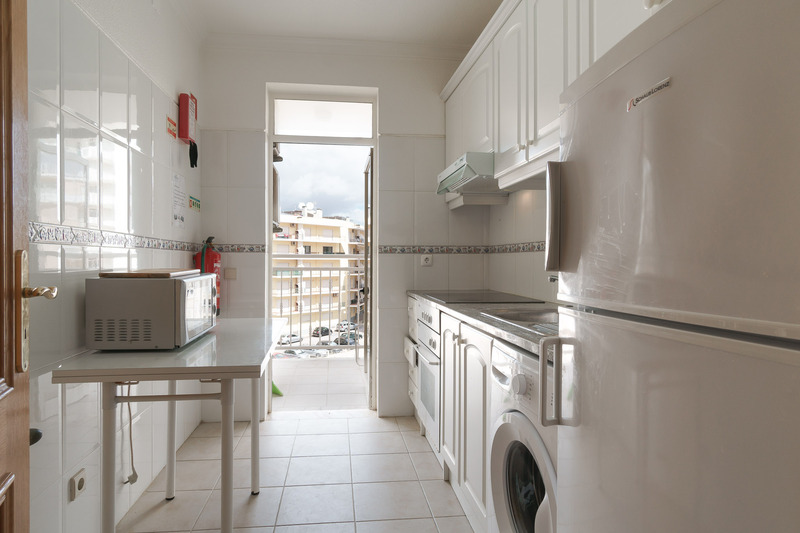 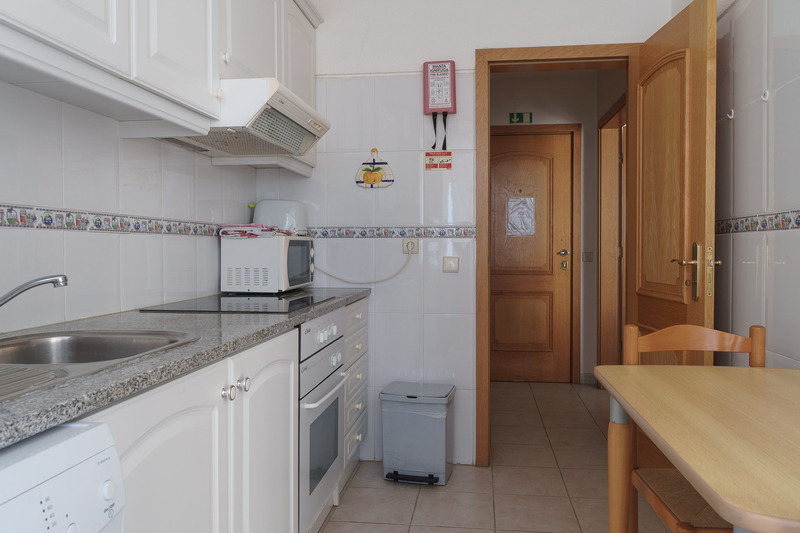 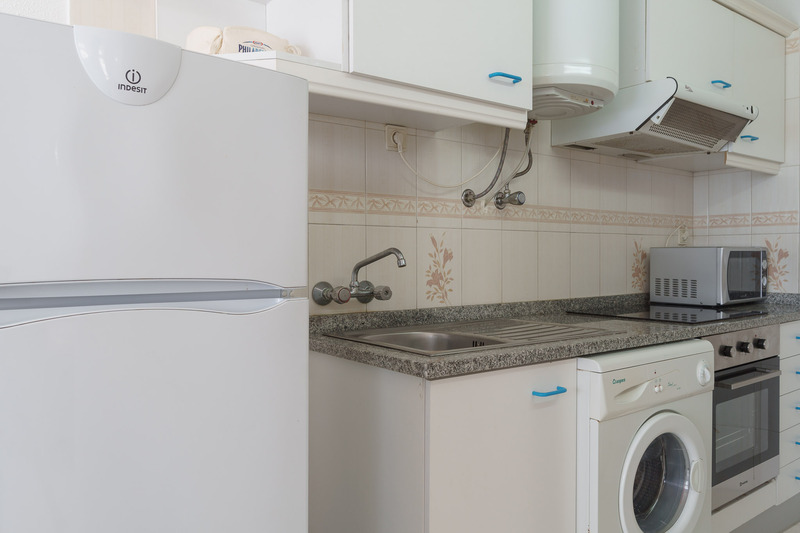 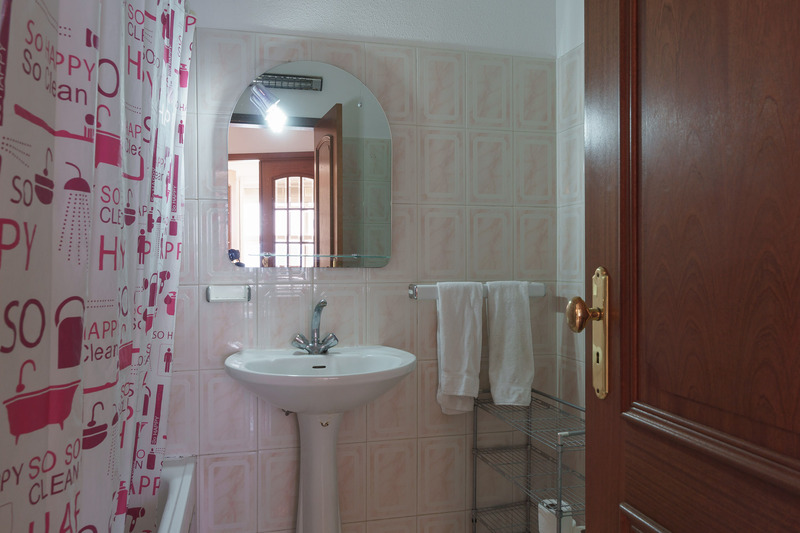 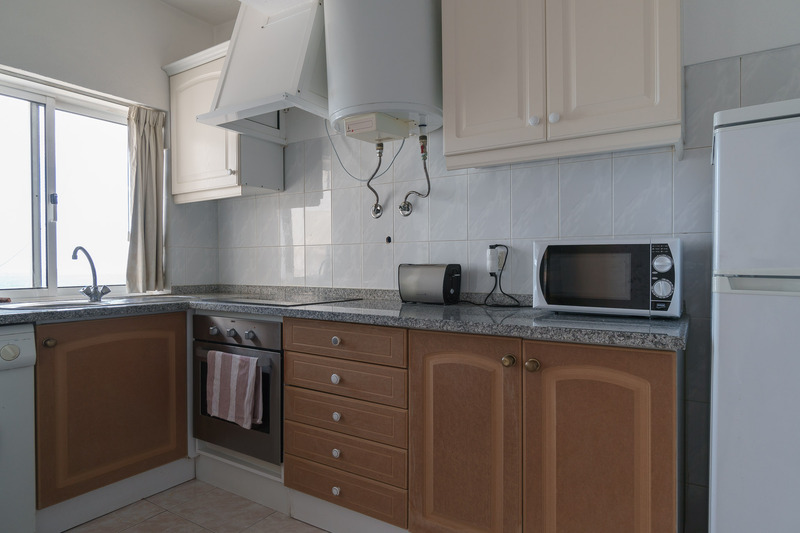 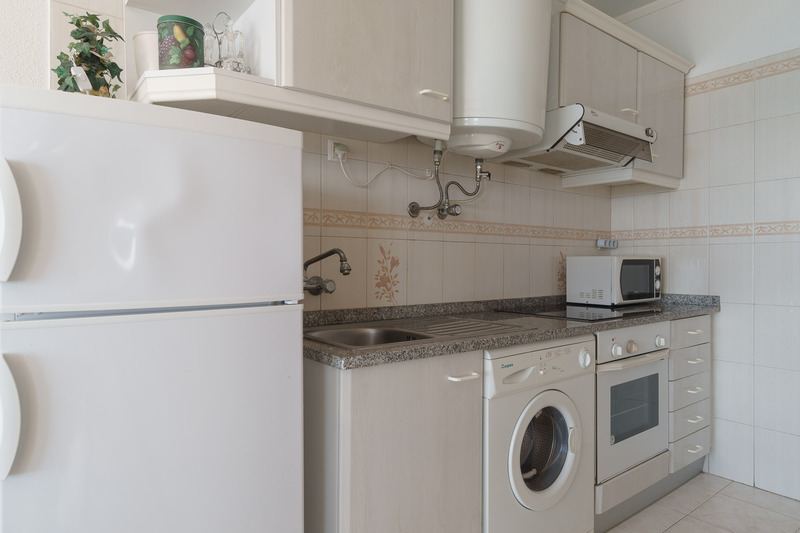 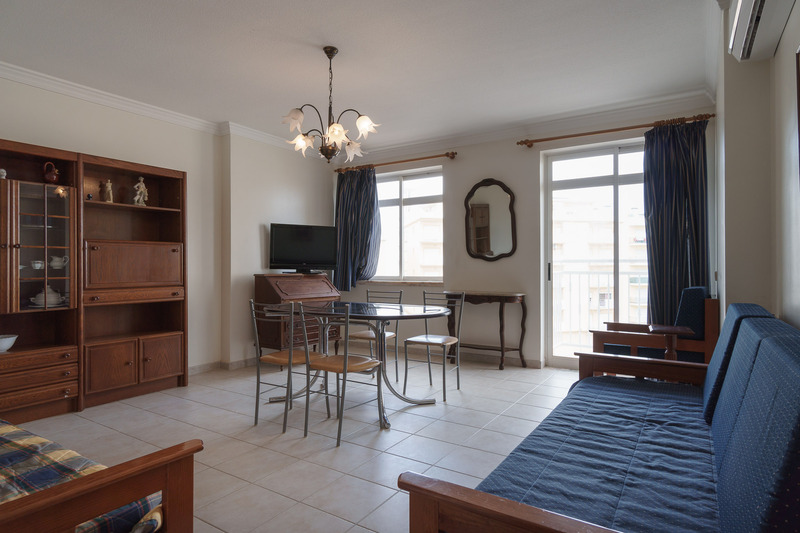 You can count with an equipped kitchenette or kitchen, and a comfy living room with the plenty of natural light and access to the amazing balcony/terrace!